Your son or daughter has passed their G2 driving test and will now be using your car occasionally on their own. With this milestone, you want to make sure they are protected as much as possible. Do you know what is needed regarding insurance now that your son or daughter is driving your car occasionally? You are required by your insurance company to advise us of all licensed drivers who reside in your household. Most insurance companies offer a reduced premium to young drivers who have taken a certified driver education course. The discount is a good incentive to take the training, but it also gives new drivers the best chance at maintaining a good driving record by starting with good driving habits. Driver History Form, obtained by you from Service Ontario, will provide your insurance company with the necessary confirmation that the driver training has been completed. 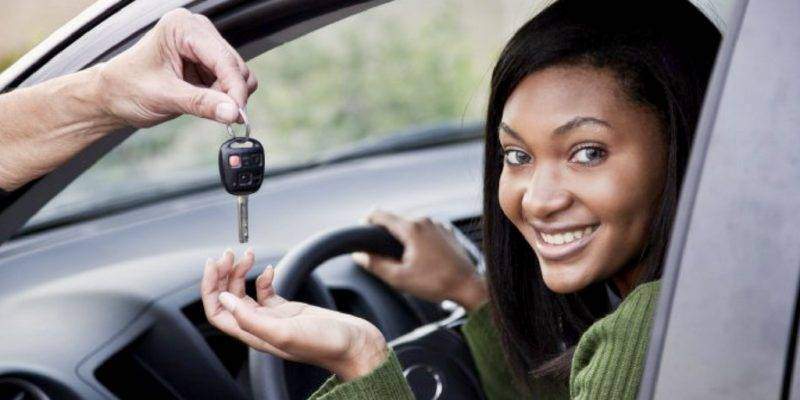 Once your young driver is on your policy, they start gaining insurance history. Some years from now when it’s time for the occasional driver to get their own vehicle and become a principal operator, they will have driving experience which would benefit their premium. If you don’t want to pay the additional premium or your child will not be driving your car, you have the option to “Exclude” them as a driver. The Excluded Driver form is to be signed by both the policyholder (named insured) and the excluded driver. If the excluded driver does use your car, neither he nor your vehicle will have insurance coverage. If he or she is sued, or there is damage to your vehicle the insurance company would not cover the loss. Now that you have a new driver in the house, be sure to call your broker to give them the necessary information to add the occasional driver to your policy. Call our experts at Morison Insurance to get a free quote to ensure all drivers are properly covered.